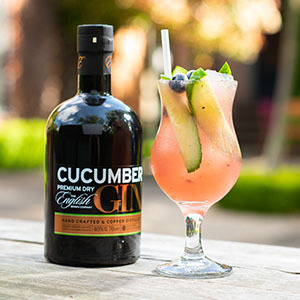 The English Drinks Company came to us looking to launch a new gin into the market and were initially looking for assistance with labeling, sales, PR and social media. A few successful campaigns later, and the marketing requirements just grew and grew. 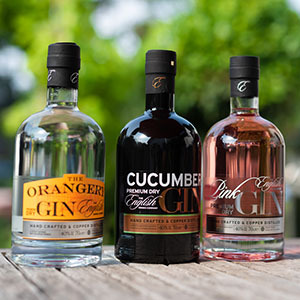 Now we just love gin, and The English Drinks Company certainly holds a special place in our heart. 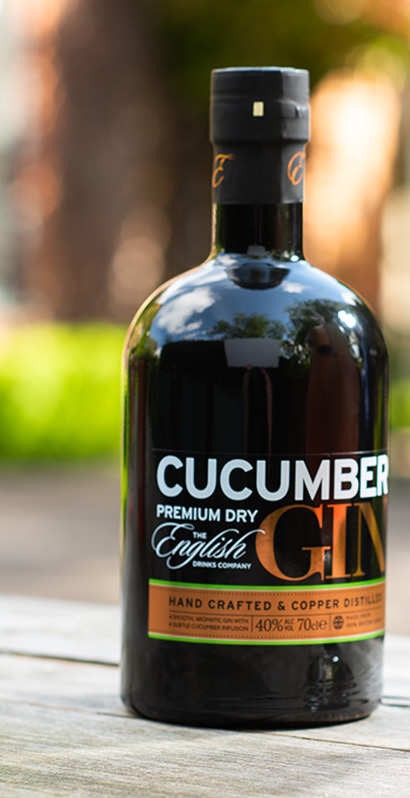 After a successful first product launch of their Cucumber Gin, the success then bought us the pleasure of launching two further SKU’s for them. 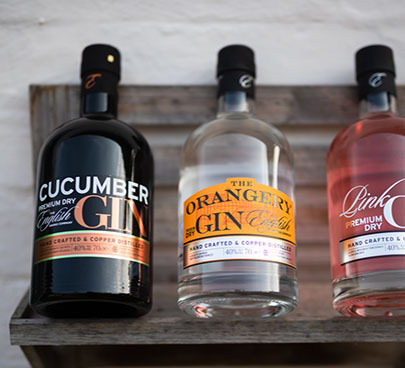 And how did we successfully launch this fabulous range of gin? We gave it the love and TLC it deserved. We fully supported The English Drinks Company with a targeted PR campaign, spanning across consumer and trade. This was instrumental in gaining the numerous retailer listings we helped them secure. Added to that, we’re managing their social media platforms, ensuring the brand is putting our engaging content. 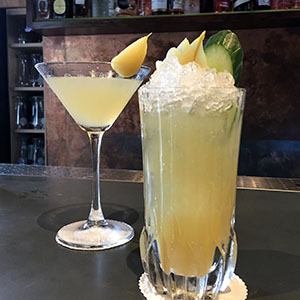 But let’s face it, who just wants to talk about gin – people want to be drinking it! And we’ve had the pleasure of managing consumer events for The English Drinks Company which provided an excellent brand building and sales opportunity (we also grabbed a whole load of email addresses whilst we were there too!). We all know gin makes the perfect partner in a cocktail – that’s why we especially loved creating a series of recipes for photography. We opened our little black book and called on some exclusive bars to make sure our recipes were current and on trend. It’s a tough job, but someone’s got to do it! 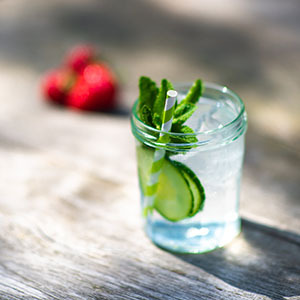 The Food Marketing Expert have been instrumental in getting our gin off to a flying start. I feel completely supported by the team and they are always keen to embrace new ideas and take our brand to the next level to ensure maximum exposure for the brand. It has been great to see the coverage our brand has received, combined with the social media – all of which have been instrumental in growing our brand.